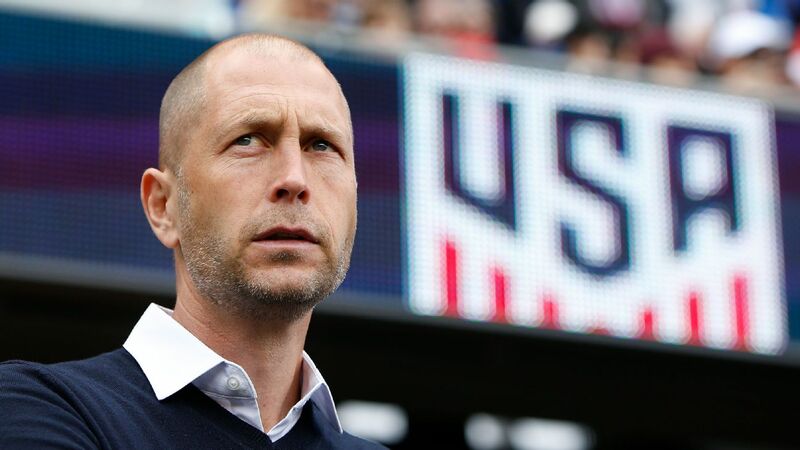 With Liga MX back in action as of last weekend and MLS rounding into midseason form, it's time to bring back the U.S. national team Hot List. Who cares if most European leagues are still weeks away from kicking off the 2016-17 campaign? 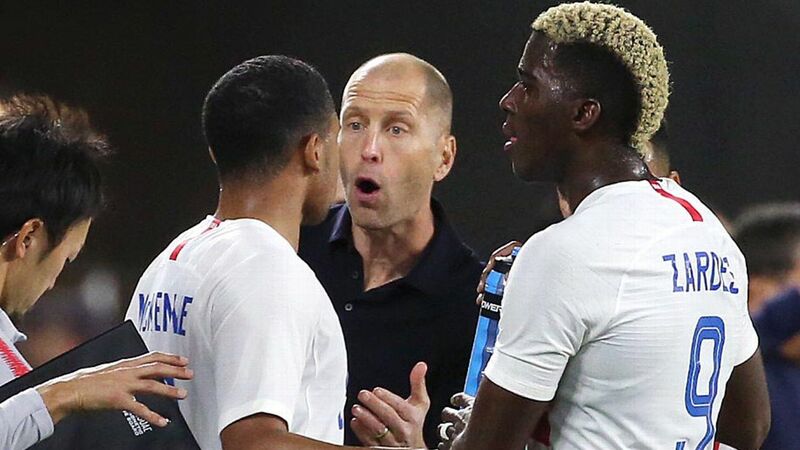 With World Cup qualifying set to resume in September and a gaggle of youngsters hoping to break into Jurgen Klinsmann's squad between now and Russia 2018, there's plenty to talk about already. Here are nine players who are trending up or down during the dog days of summer. Why he's here: After being in and out of Oscar Pareja's lineup at the beginning of the season, Acosta has started seven of FCD's last eight matches in central midfield, including the club's four recent wins. 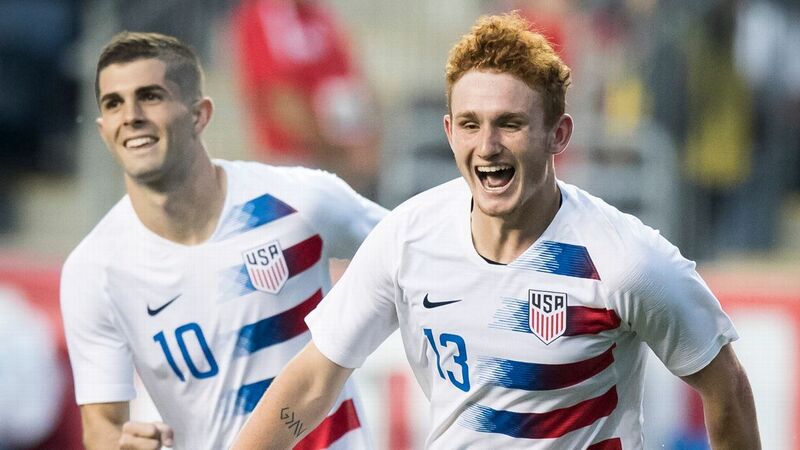 What this means: The versatile 20-year-old played left-back during his two U.S. appearances, both of which came earlier this year. 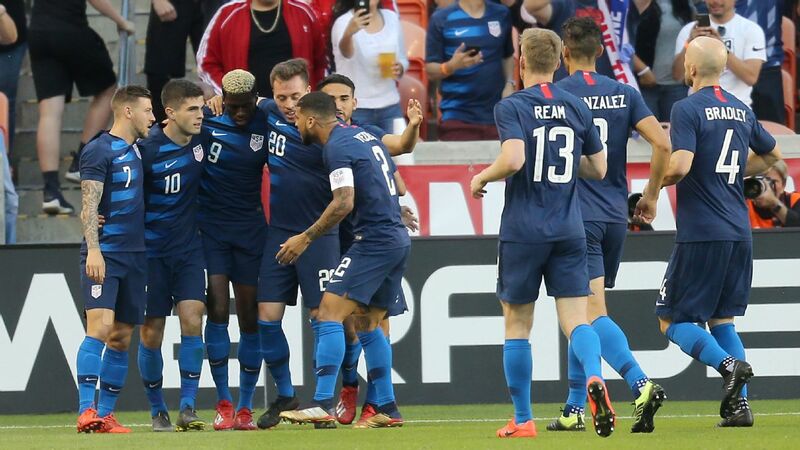 But with veteran Kyle Beckerman's decorated national team career ending, Acosta's maturing game in central midfield could put him in contention for a holding role for the Americans. 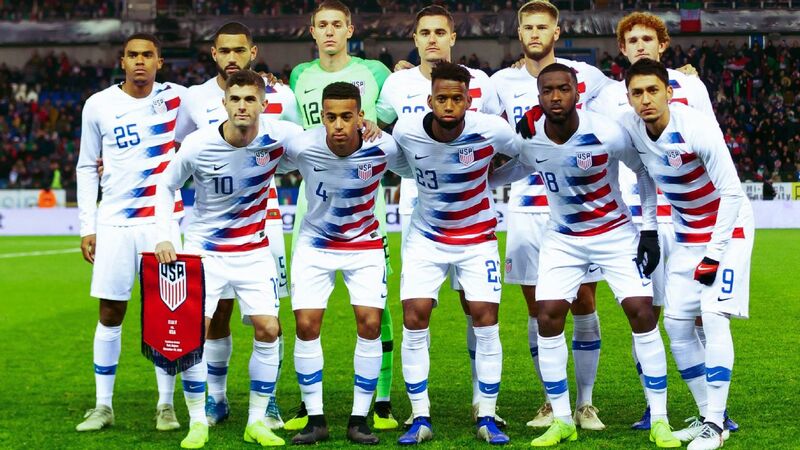 Kellyn Acosta is one of a number of youngsters hoping to break into Jurgen Klinsmann's U.S. squad. 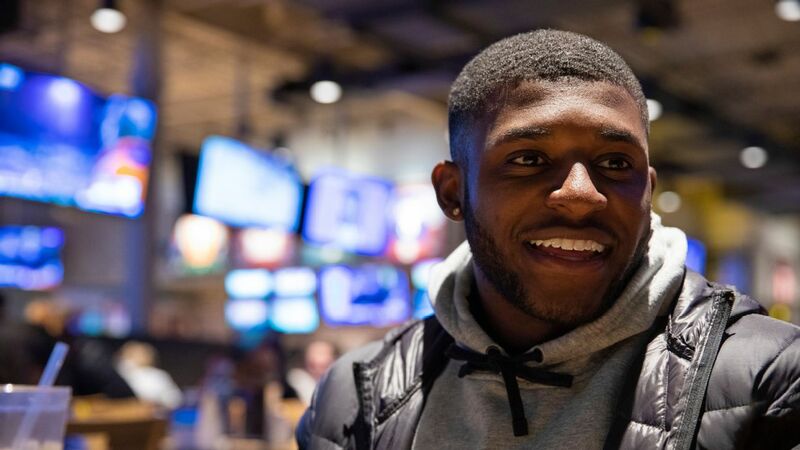 Why he's here: Now finally recovered from the knee ligament injury he suffered in late 2014, the 25-year-old striker had a goal and an assist in his first match in 19 months, albeit a preseason friendly. What this means: It's early yet, but regular playing time in the Bundesliga -- Leipzig clinched promotion from the second tier in Boyd's absence -- could quickly vault the German-American back into the national team picture. 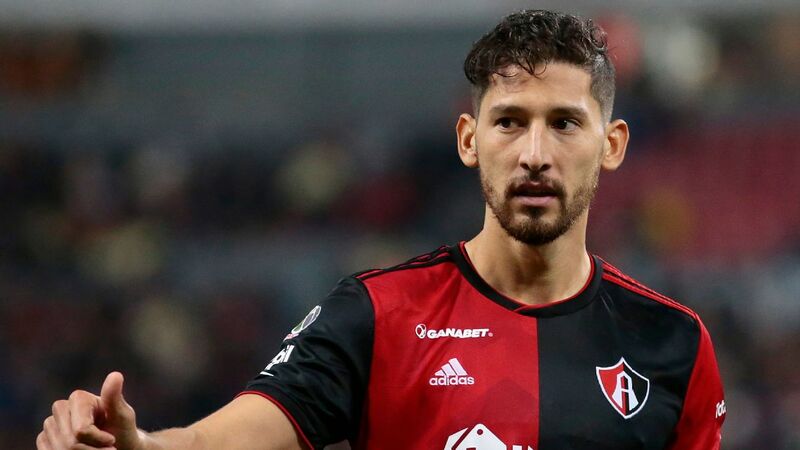 Why he's here: The hard-tackling left-back missed nine months following hip surgery, but he returned to the Xolos starting lineup for last week's Apertura opener. What this means: Garza played well in the 2-0 win against Morelia, and nearly scored on a long-range shot. 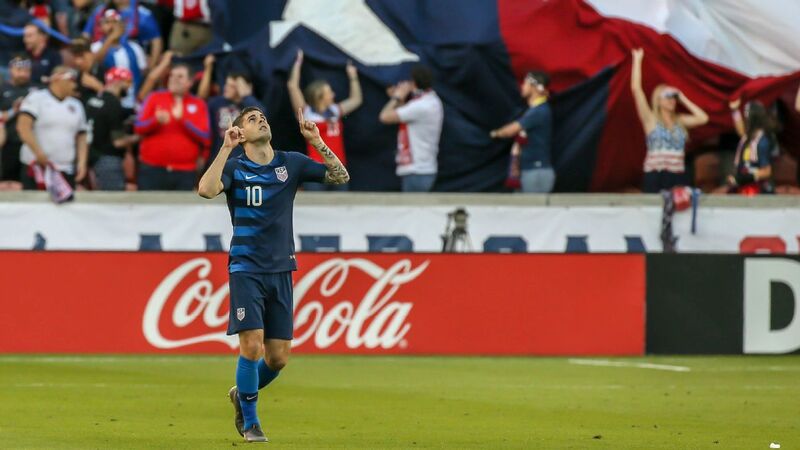 With the left-back position wide open for the U.S., look for the Texan -- still just 24 and already capped nine times by Klinsmann -- to be recalled as soon as September if he continues to impress in Liga MX. Why he's here: The 2014 World Cup veteran started in Bayern's first game of the preseason and impressed, scoring once and setting up another goal. Will Julian Green earn a spot in Carlo Ancelotti's squad? What this means: After just one senior appearance for Bayern in 2015-16, a good first impression on new coach Carlo Ancelotti can't hurt the 21-year-old's chances of seeing more minutes -- especially with Arjen Robben sidelined for the start of the season. 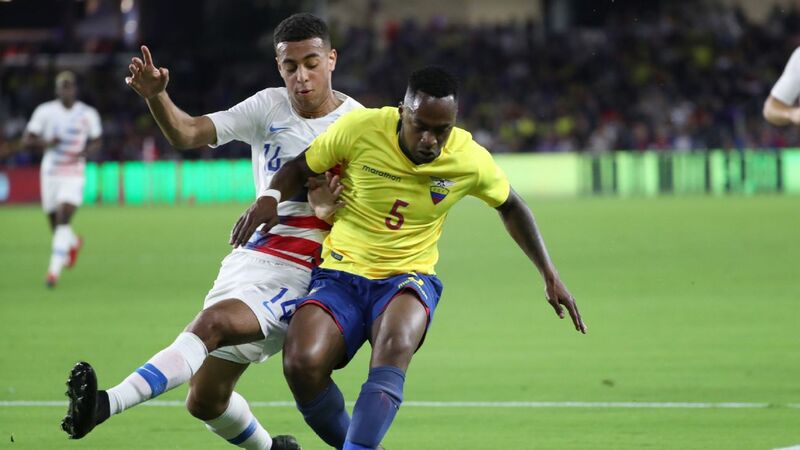 Why he's here: Fresh off Copa America Centenario duty with the U.S., the former D.C. United destroyer jumped right into Europa League qualifying with Hearts. What this means: If the half season he spent in Scotland raised his game, making Europe's second-tier club competition would provide Kitchen, 24, with even more valuable experience and eventually help him assume a bigger role with the national team. 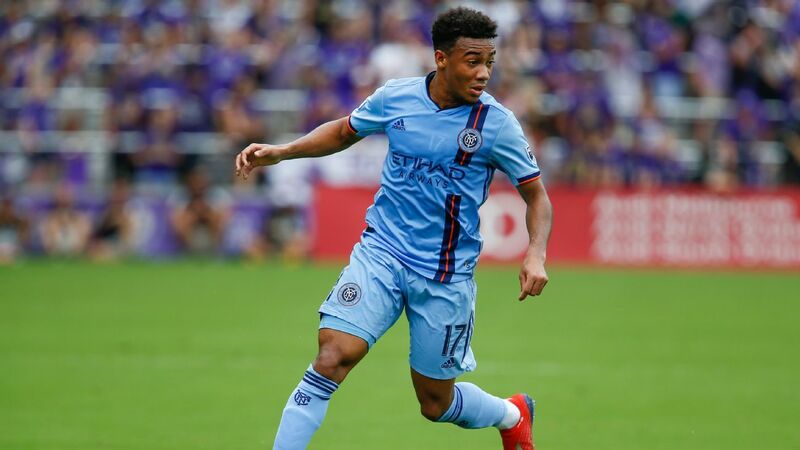 Why he's here: The rookie right back was recently named an MLS All-Star starter following an impressive start to his professional career. 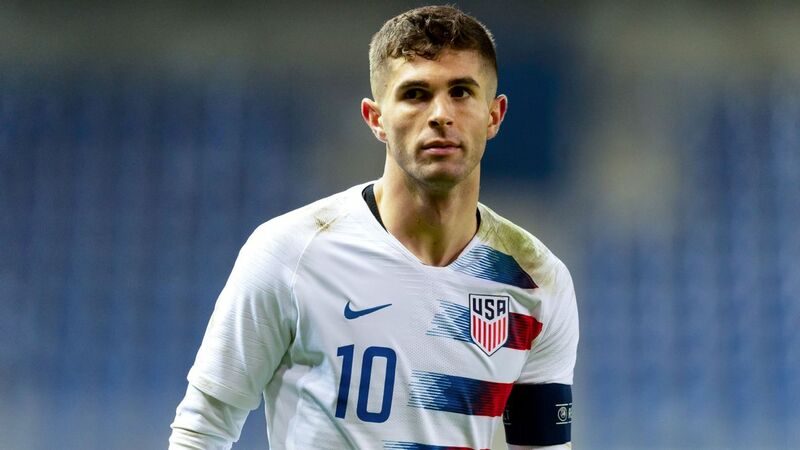 What this means: While there might be fewer depth issues at right-back than on the left, Rosenberry's emergence has him on Klinsmann's radar; he trained with the U.S. last month after the national team played a Copa match in Philly. 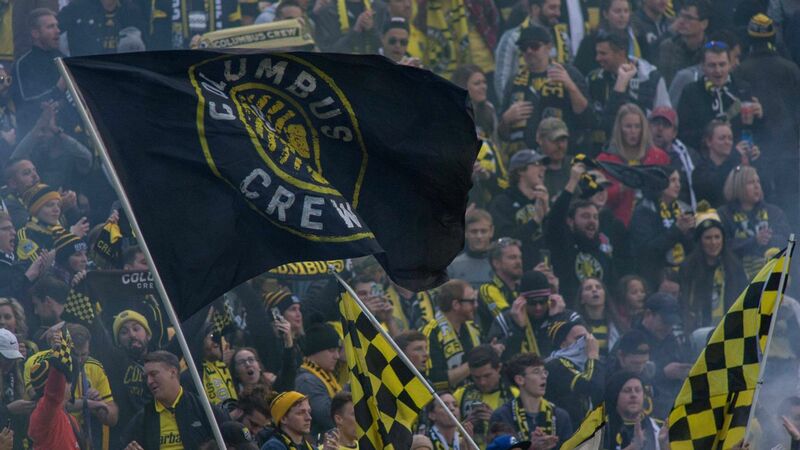 Why he's here: Besler started two games and played well en route to the Americans' fourth place Copa finish and was also named an MLS All-Star. But the SKC captain has been an unused sub in two of his club's last three games, including last week's 1-0 loss at Colorado Rapids. 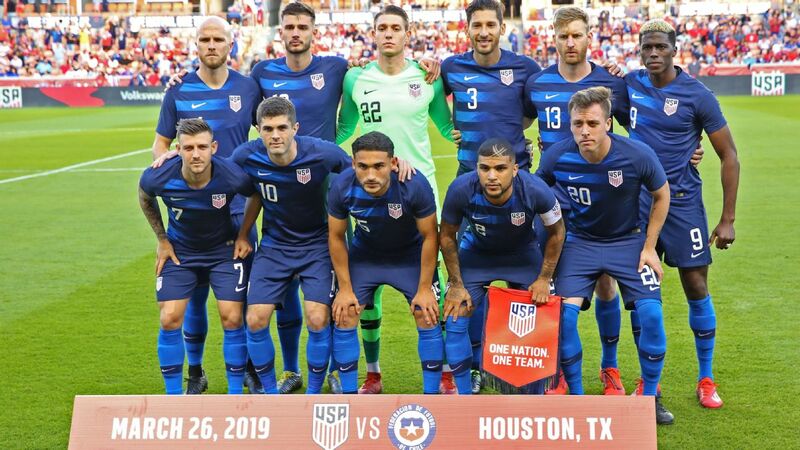 What this means: Strange as it was to see a healthy Besler on the bench, Sporting coach Peter Vermes insisted that he was merely sticking with a lineup that had played well in the vet's absence. 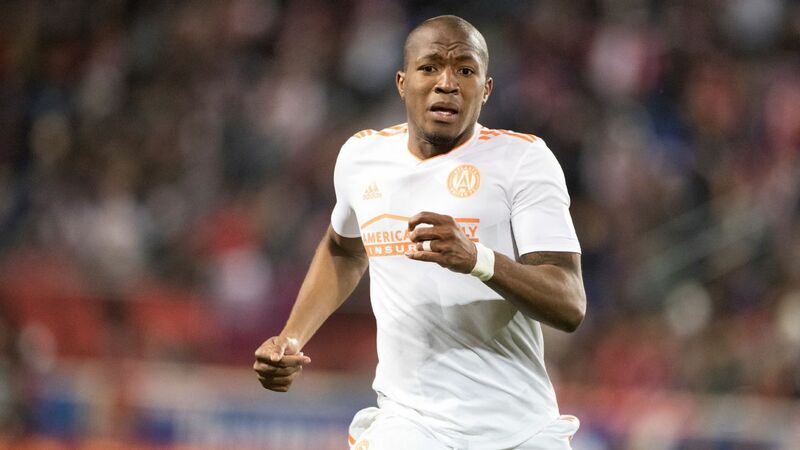 It will be interesting to see if the 29-year-old is back in central defense for Sunday's contest against the Seattle Sounders (3 p.m. ET, ESPN). Why he's here: Not only has Diskerud not played in NYCFC's last six games, he hasn't even been in uniform. 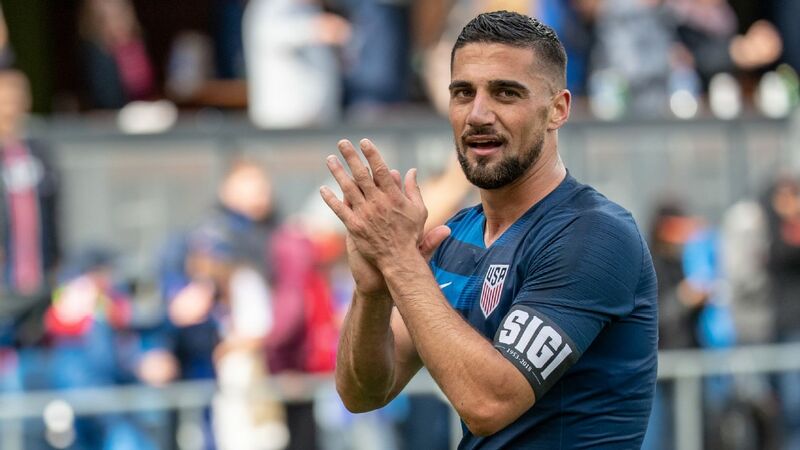 The former U.S. regular's most recent appearance was in a U.S. Open Cup loss to second-tier New York Cosmos on June 18. Mix Diskerud has been missing in action for NYCFC. What this means: It won't be easy for Diskerud to break back into Patrick Vieira's team, not with City sitting atop the Eastern Conference. But the Norwegian-American's relatively high salary makes him difficult to trade. As such, don't expect him to add to his 38 U.S. caps anytime soon. Why he's here: Yedlin is here through no fault of his own, really; his immediate future could hinge on whether or not Sunderland boss Sam Allardyce stays with the Black Cats or becomes England's next manager instead. 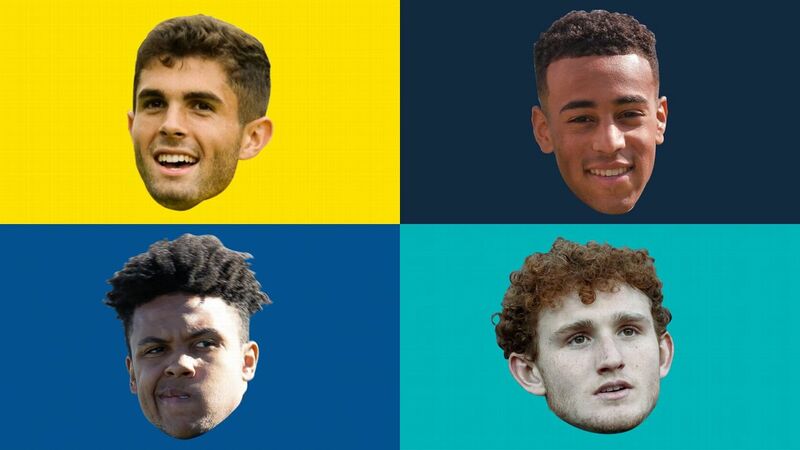 What this means: Yedlin helped Sunderland avoid relegation while on loan from Spurs, but a permanent move north is less likely if Allardyce leaves. 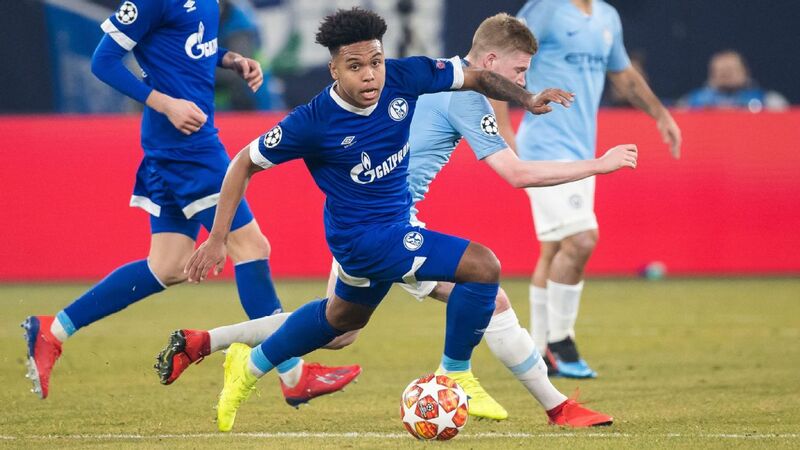 That said, the 23-year-old proved he can play in the Premier League last season, and other suitors will be on notice if he's not going to be a regular with Tottenham.